Hello, Im trying to connect and play on the server again after being inactive for a long time. 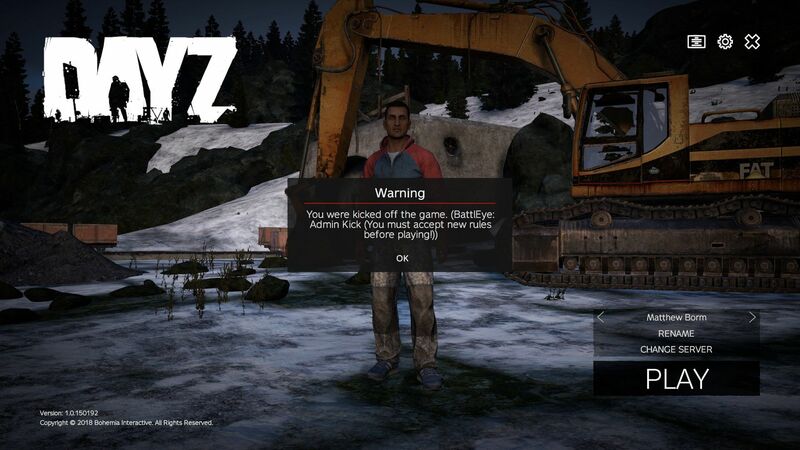 I have downloaded and launched game by the Dayzlauncher as described in the information tab. What am I missing? Ive done what im supposed to do on the information guide; "How to join"